and The Project Management Coaching Workbook. Working with organisations globally she helps project managers step up and become better leaders. Prior to setting up her own business, Susanne worked for almost 20 years in the corporate sector leading high-profile programmes of up to $30 million for organisations such as Standard Bank, Citigroup and JPMorgan Chase. She is a fully qualified Corporate and Executive coach, an NLP Practitioner, DISC accredited and a regular contributor to the Association for Project Management (APM). 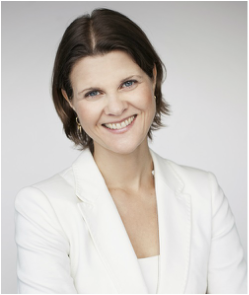 Susanne is also the co-founder of The Project Leadership Institute, a world-class learning organisation dedicated to building authentic project leaders by engaging the heart, the soul and the mind.